achieve the important points that I share you. Incredible force that is building that is allowing those small and medium size business is to actually kind a take back control of their financial futures and I am not talking about corporation executives or anything like that. I am talking about your work at home mons I’m talking about dad’s that want to find a way to get more flexibility in their schedules. They can provide for their families and also be there for their family to enjoy a real lifestyle. I’m talking about redites that don’t want to rely on social security or their pensions. They wanna you know not only take some control over their financial future. But so many of them are so active and they don’t wanna stop giving back to their community and may have this life time knowledge to share and by starting their own business and getting involve in outsourcing they can actually do that which is very cool. So, that’s the kind of outsourcing or that’s the outsourcing I’m talking about that is really opening up windows and avenues of opportunities from people just like you and me to have control of their life have control of their financial future and really have a real way to make a decision about how they wanna live their lives. Things are changing I mean everybody sees that, some people fear it, other people embrace it and that’s what I wanted you to do. So, the thing that most people need to understand is that outsourcing actually levels of playing field. The internet is huge and has a lot of opportunities but in order to really be viable and be found there’s a lot of little kind a day to day things that you have o do in your business to get notice. Thousands of thousands of people that are more than willing to help you get that done. And here’s the cool thing. It can all be done within your budget within that small business budge. You don’t have to be this big corporation with this big marketing budget or tons of money in the banks you just hire whoever you want. 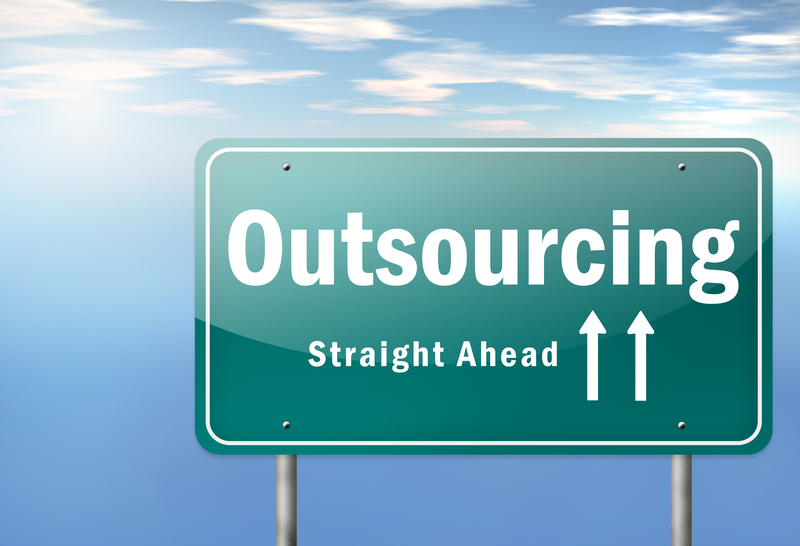 It just not gonna be like that we have just normal everyday people doing amazing things using outsourcing. Now if this sounds intriguing to you then I want you to do right now.